A journey into the sacred portal that is your womb space (or hara). 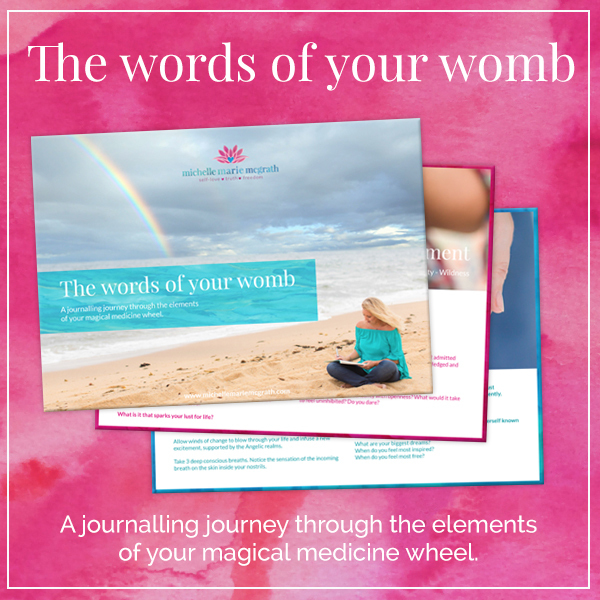 This transformational 40 minute audio journey will guide you into the elements within your internal medicine wheel. Before we can ascend, we need to descend into the wisdom of our bodies. As within, so without. When we work consciously with the creative elements, which are the building blocks of life: transformation occurs. What wisdom may be waiting for you? 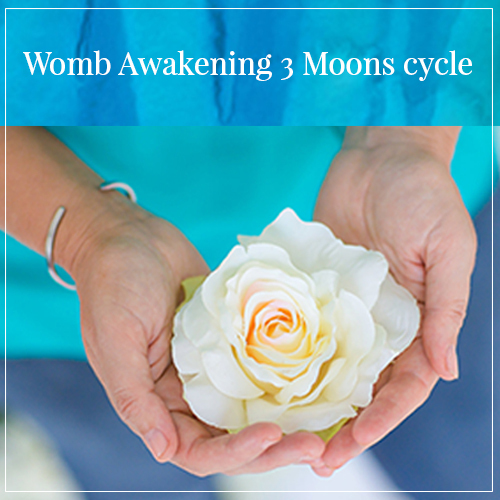 The womb (or hara) is the sacred creation portal from which we are birthing EVERYTHING in our life, whether we are doing this consciously or not. It is where every creative process begins. This is the seat of your intuitive, creative and sexual power. Enter into this sacred process, backed with the healing musical sounds of composer Christopher Lloyd Clarke, which will activate your Theta brainwave state. This is a place of deep relaxation, where you are able to sink deeper than the conscious mind. The creative elements are interdependent and are the building blocks of all that is birthed into creation and seamlessly shape-shift into each other. Mother Nature knows that everything is a process and has its own season. She creates the cycles of life, so that we are shown when to rest, act, pause and reap the harvest of our efforts. When we attune ourselves to these natural rhythms and let go of all that is outdated, our lives flow more gracefully. 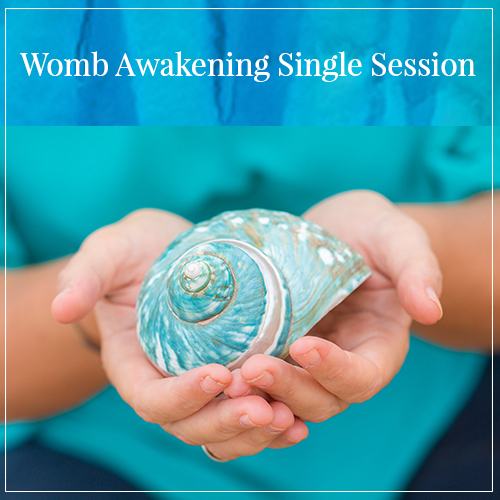 This is an introduction into the power of womb awakening. Feel more free to express your sexual and sensual self? Allow more creative expression in your life? Feel more deeply anchored in your physical body and also more connected to Mother Earth? 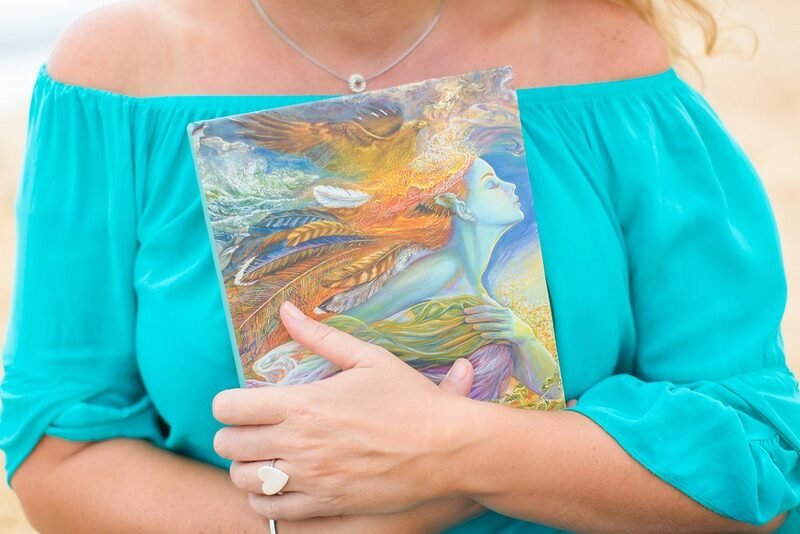 This is the gateway….to all you want to create in your life. I invite you to journey into your elemental nature and release what old energy that stored there in earth, fire, air and water. Enter into co-creative partnership with your own innate power. 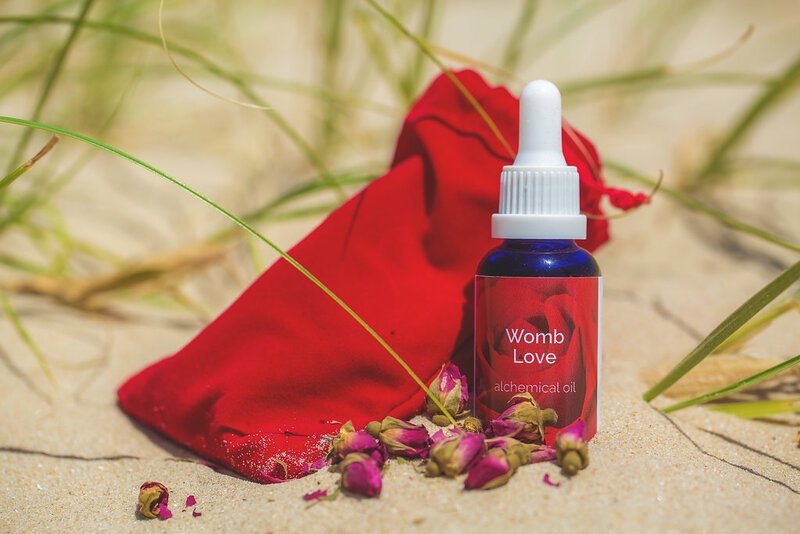 Turn your wounds into wisdom and awaken the power of your womb. In each element there are several questions for you to ponder and find the answers deep within. Journal the responses to these questions for deeper insights and clarity. Enjoy this magical process! You will feel lighter, freer, more in tune with yourself and your own soul’s wisdom. Once you journey into this sacred creation portal within, you enter into the limitless possibilities for your life. Life will never be the same again.